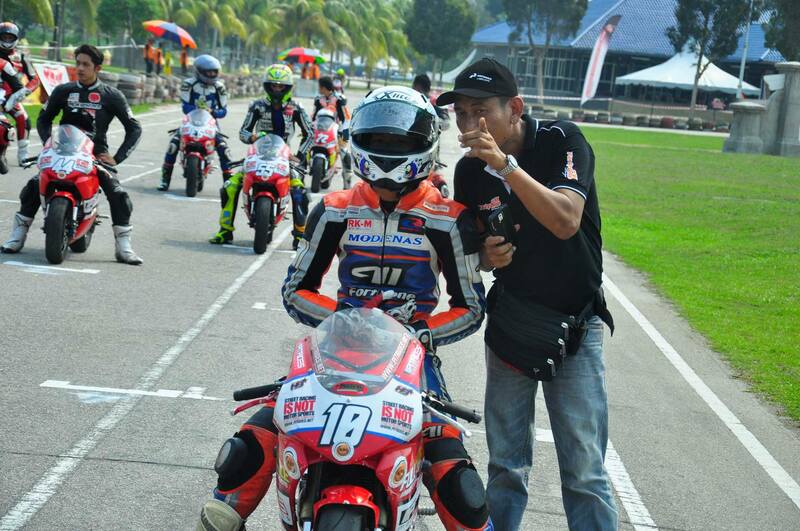 10th of October saw the boys of Malaysia MiniGP Members Championship 2015 battling out in a very competitive race as most of them are hoping to take charge of the series championship title. But it was the 17 year old rider that took the lead in the championship battle as he clinch a consistent result in both race 1 and race 2; this led to a podium finish and grabbing the much needed points for his title challenge. 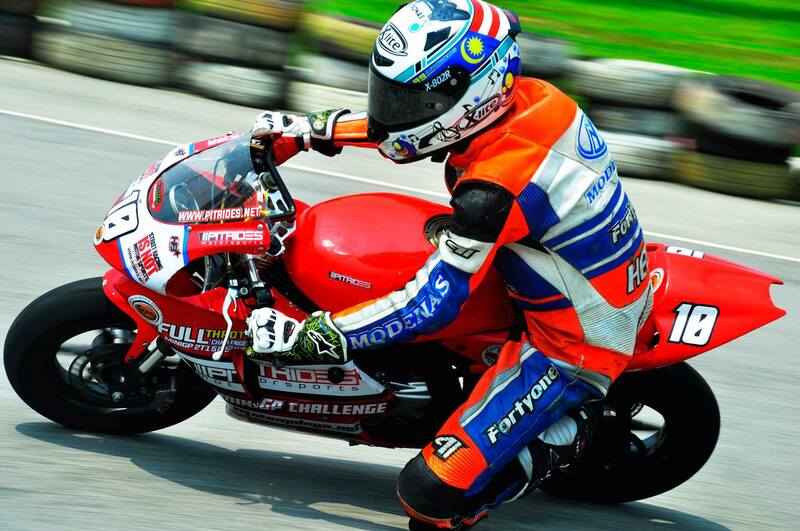 Zulhilmi took the race in the MiniGP series as a training ground for him as he competes in the Asian Suzuki Challenge; a support series to the Asian Road Racing Championship. The youngster completed the first race in 1st place after a great battle against the much experience and verteran rider; Mohamad Kanafi. The veteran rider eventually crashed out in the final lap of race 1 and gave away his lead to Zulhilmi and makes the job easier for the young rider to focus onto the second race in the evening. Not much of a struggle by the youngster but he knew that he could’ve done much better to get away from the rest of the field especially from the top 4 riders that gave him quite a difficult situation at times. Zulhilmi tries to improve further on race 2 which he did but only to find that the other riders are also making progress and gave him a tough fight. At the end of the day, securing the points is much more important for him and since the race was only a short 10 laps battle; not much else that he can do. 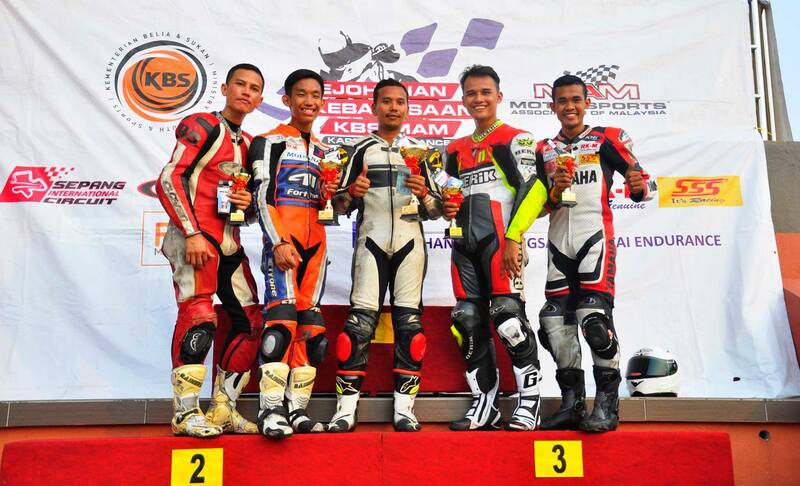 Zulhilmi was content with his 3rd place finish in race 2 and securing a 2nd position overall of the 3rd round of MiniGP Members Championship in Pekan. As the series develop, it will be close to impossible for the other riders to take away his lead in the championship. Zulhilmi will only need to secure a top 5 finish in the upcoming round to secure the title and becomes the first champion of the Malaysia MiniGP Members Championship. More story and news from the series to come and for that, please hang out with us on FACEBOOK and watch some of our film contents on YOUTUBE.